I am in schuyler county and we have a sawmill here. It is not on the list although it has been here foryears. All the local loggers deliver there. Thanks for the note. 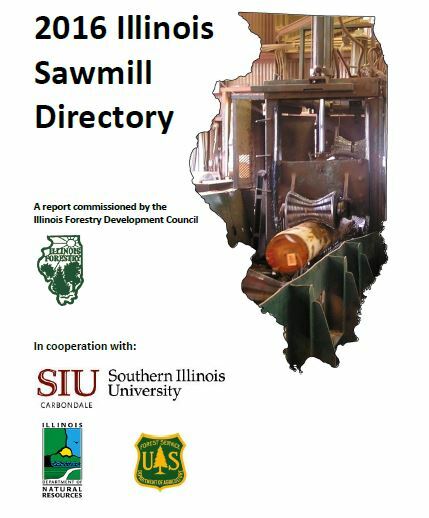 Please send more info about your sawmill business to info@illinoisurbanwood.org. You can use the category listings in the directory to guide you on the types of info you should include.